Ferri graduated from Haverford College with a B.S. in Psychology with a concentration in Neural and Behavioral Sciences. She also holds a masters degree in Sport Management from Drexel University and is a Certified Strength & Conditioning Specialist (CSCS) through the NSCA. As a midfielder on the women’s lacrosse team, she led the Fords in scoring, points, draws and free-position goals every season of her college career. Ferri graduated with 240 points (174g, 66a), holding the record for career draw controls and free position goals. A four time All-Conference, four time Regional All-American and 2011 IWLCA National All-American, Ferri was named the Stephen G. Cary ’37 award winner her senior year. This is awarded annually by the Haverford College athletic department to the senior student-athlete who made the greatest overall impact on the entire athletic program. She also played for the women’s field hockey program at Haverford during her freshman and sophomore year. After competing for just two seasons before solely focusing on lacrosse, she averaged enough points and goals to rank 3rd in points per game and 4th in goals per game in all time program history. Following graduation, Ferri joined the coaching staff at Villanova University alongside her former college coach, Julie Young. While at Villanova, Ferri was responsible for fall recruiting, defensive strategies, individual player and goalie development as well as film breakdown. She also coordinated fall clinics, playdays and assisted with the organization of overnight summer camp. In the fall of 2013, Ferri moved to The Episcopal Academy to take over as the head coach for the girls’ lacrosse program. In her first four seasons at Episcopal, Ferri led the program to two Inter-Ac league championships (2014, 2017), one state championship (2016) and an overall record of 82-18. In 2016, she was named Philly Lacrosse High Honorable Mention Girls’ Coach of the Year. Between 2014-2017, she has coached 24 All Inter-Ac selections and over 24 collegiately committed players. Additionally during that time, her players earned nine US Lacrosse Awards, including All-America, All-Academic and the prestigious Jackie Pitts Award. 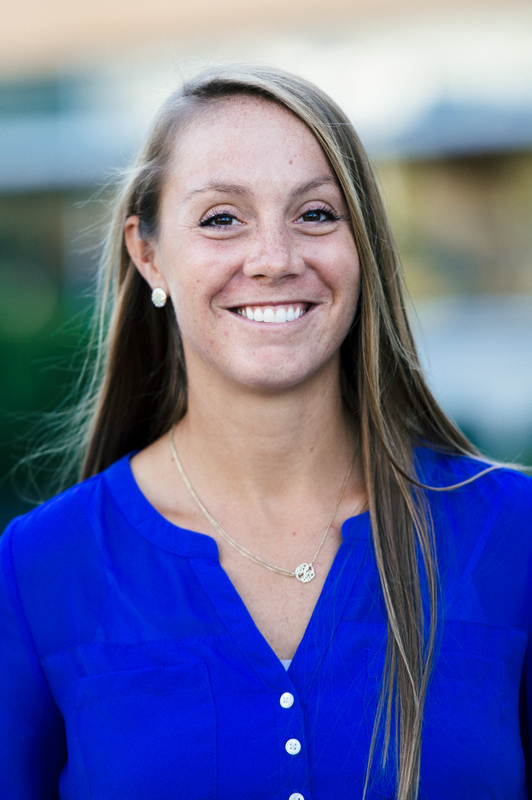 In addition to coaching lacrosse at EA, Ferri serves as the manager of Excel Programs, the external events department at Episcopal Academy, where she helps organize year-round sports programming and facility rentals. Off the field, she is a PASLA School Girls Board Member as a National Tournament Selector and the All-American Committee Chair. Ferri also owns and manages Philly Women’s Lacrosse, a summer league that provides adults with competitive playing opportunities. Josie and her husband Andrew Tomaino reside in Broomall, Pa.
Young went to Princeton where she earned a B.A. in psychology while being a two sport athlete; playing both soccer and lacrosse. A two-time Tigers soccer captain, three time MVP, four time All-Ivy selection, and three time Mid-Atlantic Regional All America, Young was named the C. Otto von Kienbusch Award winner during her senior year. This is awarded annually to a Princeton senior woman of high scholastic rank who has demonstrated general proficiency in athletics and the qualities of a true sportswoman. During her four years on the lacrosse team, the Tigers made two appearances in the NCAA Tournament, in 2000 playing in the national championship game and in 2001 the national semifinals game. She was a three-time IWLCA All America, 4-time All-Ivy selection winner, and named Ivy League Rookie of the Year. During her senior year, she was named a top five finalist for the Tewaaraton Award, which is annually awarded to the most outstanding American college lacrosse player. Following her time as a student athlete, Young played for the USA Women’s Lacrosse National Team from 2001-2004 while also being an assistant coach at the University of Pennsylvania starting in 2003. During her six years at Penn, Young assisted head coach Karin Brower and helped the team to five consecutive winning seasons. During the 2007 season the team made it to the semifinals and in 2008 the national championship game in the NCAA Tournament. Young coached seven All-Americans during her time at Penn and helped coach the team to back-to-back undefeated seasons in the Ivy League. In 2008, Young took her first head coaching position at Haverford College, after her first season she was named Centennial Conference Coach of the Year (2009). The following two seasons she led the team to the program’s first conference tournament. In 2010, the team set the highest single season win total in program history with 13. For the first time in 11 years during the 2011 season one of Young’s players was named to the IWLCA All-American team (Josie Ferri). Young moved down the road to Villanova University in 2012 to take over as the head coach for the women’s lacrosse program. Young has coached a total of eight BIG EAST first and second team members, one BIG EAST Attacker of the Year and one BIG EAST Rookie of the Year in her first five seasons as the head coach of the Wildcats. She has mentored teams that have succeeded on and off the field, as the Wildcats earned the IWLCA Team Academic Award in 2016, as five Wildcats earned individual IWLCA Academic awards. During her four complete seasons as a Wildcat, Young has built the program into BIG EAST Tournament contenders. Julie and her husband Mike have four children, Kelsey, Sydney, Graham, and Payton. The Young’s reside in Berwyn, Pa.